I was deep into writing my young adult novel set in Pompeii, Curses and Smoke(Scholastic, May 2014), when my editor sent me a message that would've made any writer's blood turn to ice. "Turns out there's a movie being made about Pompeii," she wrote. "And it too features a male slave as the love interest." After dropping several f-bombs that nearly made my dog's ears bleed, I wondered if I should change my story. "No, no!" my editor said. "Yours is different enough." Which was true. But it got me thinking. 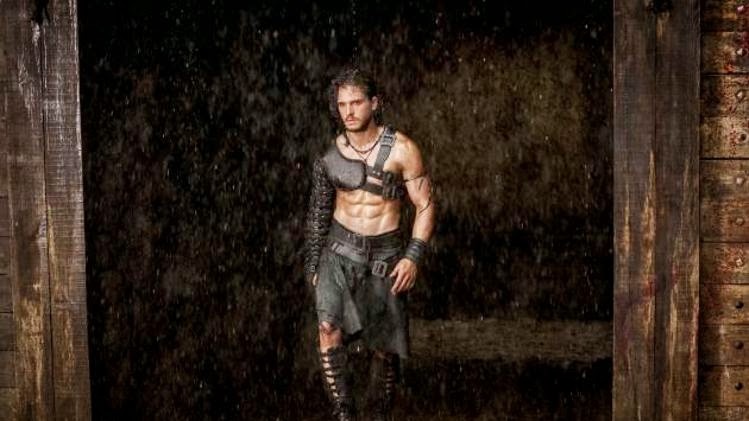 Why did the writer of the Pompeii movie make the same character choice I made for my novel? Why have a male slave as the focus of the "forbidden" love story? Why not the inverse -- a guy in love with a female slave?